Showing results by narrator "Lew Williams"
As members of society we all have experienced mind control or used mind-control techniques in one form or another. Whether it's under the guise of manipulation, persuasion, deception, or hypnosis we all have encountered or utilized it. 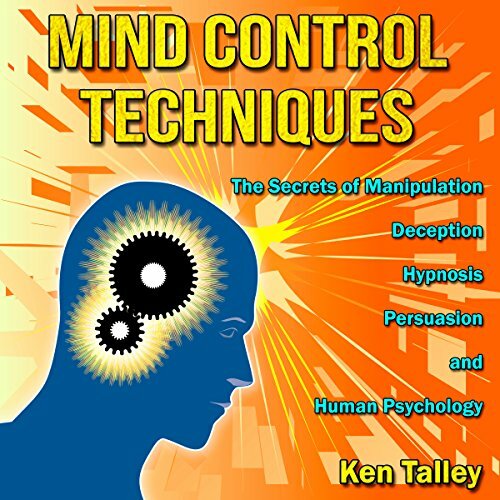 Advertisers and marketers use these aforementioned mind-control techniques to get us to feel a certain way about their products and services with the intentions of getting us to purchase them. Politicians use them to get us to support and vote for them.